Having gained quite a reputation from their epic debut EP Sol and their recent UK tour with Norwegian legends Mayhem, Altar of Plagues have morphed their layered sound into an apocalyptic sonic maelstrom on White Tomb. 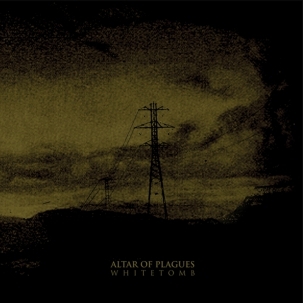 The two-track album takes the band's black metal foundations and builds on them an expansive, ambient, experimental work--a bleak vision of desolate and abandoned urban wastelands. 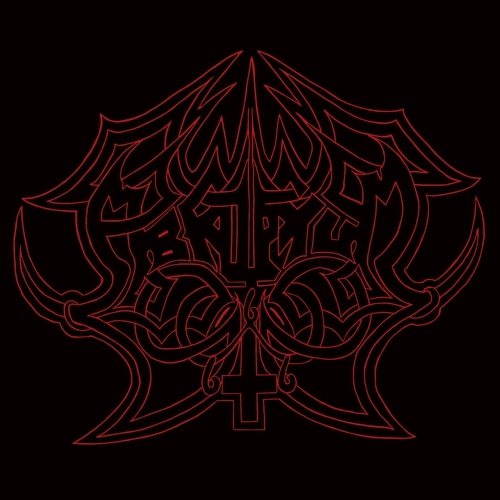 If bands like Wolves in the Throne Room conjure scenes of epic nature, massive cascading waterfalls, and engulfing forests, Altar of Plagues create stark images of crumbling skyscrapers, dying and rotten urban structures, empty highways, and desolate oceans. 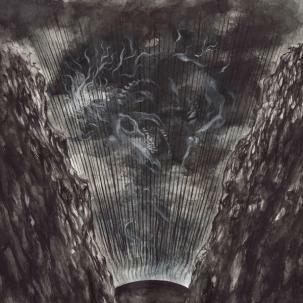 The Irish band's talent lies in their innovative and visceral mix of styles, including the slow, trudging doom of Khanate and Burning Witch; the minimal electronica and haunting ambient industrial of Cold Meat Industry and Tesco bands; the towering apocalyptic vibes of Old Man Gloom and old-school Isis; and the instrumental wonders portrayed by Mogwai and Red Sparowes. White Tomb was mastered by Colin Marston (of Krallice / Behold... The Arctopus / Dysrhythmia) and features guest vocals from Nathan Misterek of the now-defunct doom gods Graves at Sea. Single MP3s for this release are $2.00.